Different kinds of flooring evoke ambience and emotion. Flooring that is available today comes in a wide array of materials that could be used for any lifestyle and function. Many floors that we see now have ceased to be the floors that we see in old photographs and historic houses. The flooring can be very decorative, elegant, artsy, functional or practical that could suit to any individual’s style, taste and budget. However, no material evokes as much warmth, sentiment and a sense of history as old-fashioned wood flooring. Homes with natural wood flooring can be found in any town. 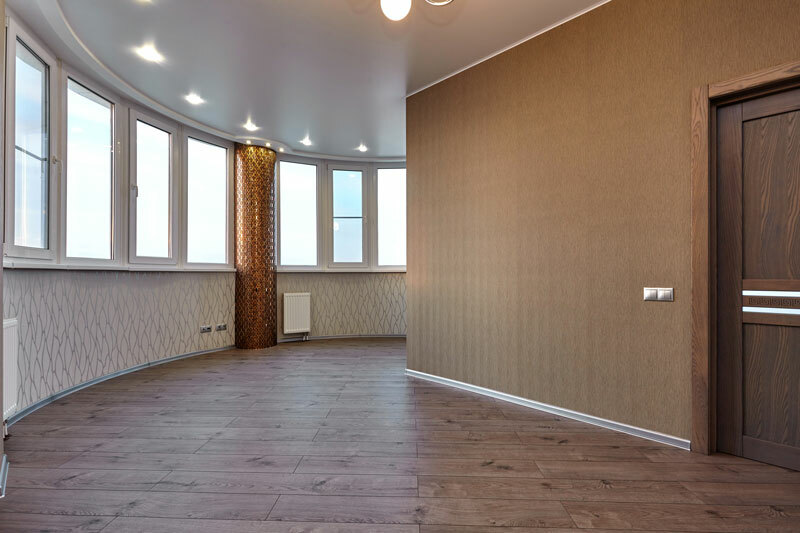 In spite of all the advances in fashion and technology for other types of flooring material, the wood flooring has not lost its place in the hearts of many house builders. In spite of the rise in prices of wood and increase in other choices for flooring, wood has no substitute in creating homes that has a homey feel to it. 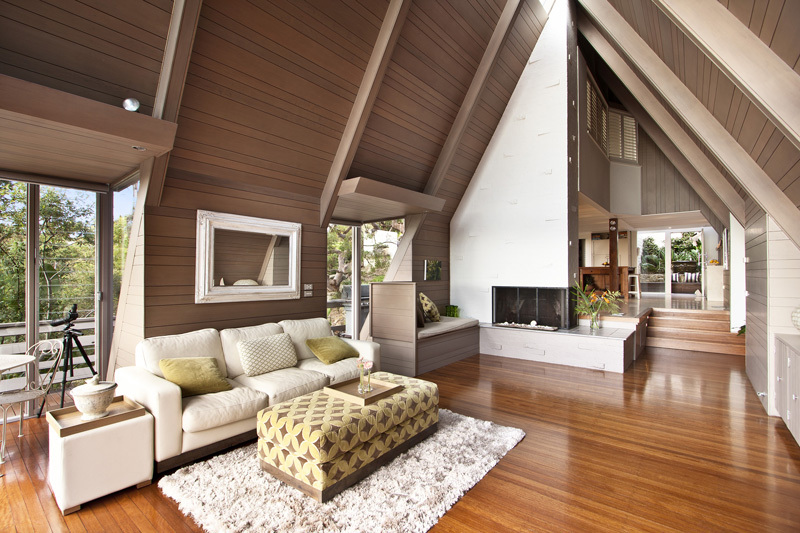 Wooden floors, even the traditional cuts, do not fail to enhance decor and personal statements of tastes. 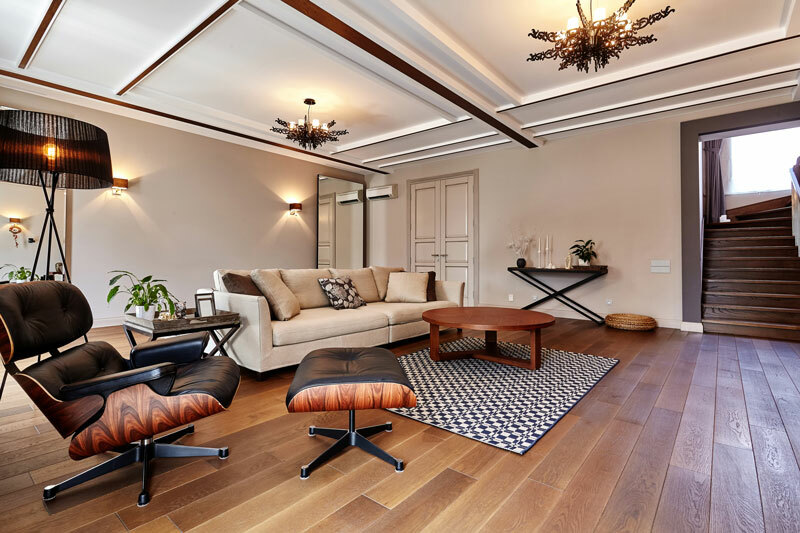 A house builder who opts to have a floor with a more modern touch opts for the parquet in place of the quarter-sawn wood flooring popular during the past decades. The new refinished hardwoods are excellent viable choices even for homes ranging in design from the traditional, country, ranch, Victorian to the contemporary. Color choices and materials are amazing, making it adaptable to any look that an individual would want a room to have. The darker finishes are suitable for formal settings, and the lighter the shade become, the more casual feel the wood flooring evokes. 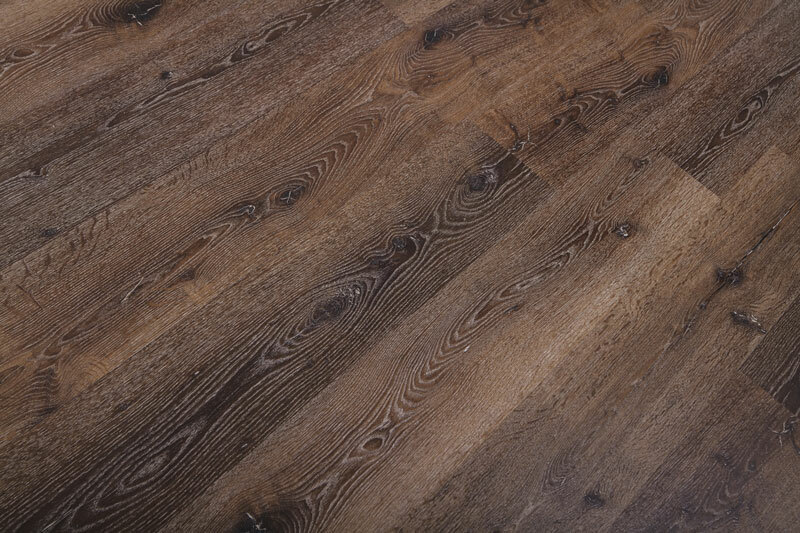 Local popular choices like ash, oak and maple can be combined with varieties of teak, Brazilian cherry and bamboo to create a look and texture that has never been reached when wood flooring (aside from concrete) were oftentimes the only choice. The engineered hardwood of today is designed to perform better than the traditional ones as they are cross layered on top of each other providing a durability and capacity to hold more weight. Engineered hardwood flooring is not synthetic wood but is made from real hardwood. Engineered hardwood is much easier to maintain, doing away with old-fashioned waxes and pastes as these are already treated with several coats of urethane and is IV cured with aluminum oxide. Engineered hardwood will only require occasional mopping with a wood cleaner to maintain its lustre. Oak – it is very durable. This material has a tight dark grain that is very appropriate for dining rooms and places that requires more subdued and formal atmosphere. Ash – it has beautiful texture and grain uniformity. Pine – it can be found in old houses. This flooring evokes a sense of history. Pines are considered as softwood, but they can be very durable and can last for hundreds of years. Birch – also a soft wood, with a more playful texture. Fir – another softwood patched with decorative dark grains. Bamboo – it is technically a grass but when harvested in season and treated well, it can be more durable than most hardwood flooring. 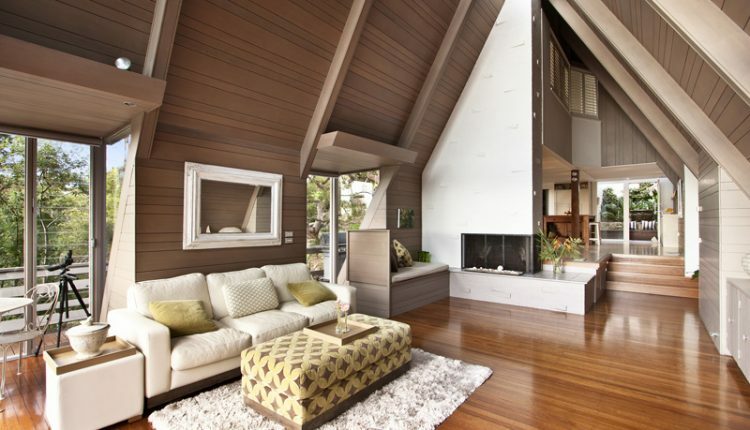 Expensive options – these elegant wood flooring types are walnut, cherry and teak. Whatever the choice is, wood for flooring has a timeless quality to it that will never be easily substituted even by the most modern materials available today. Can you Install Hardwood Floors in a Bathroom?